Like a flannel, vests are one thing I enjoy wearing multiple times throughout the winter. You can most likely find me wearing a flannel and a vest together. The reason I wear vest often is that here in Texas it gets cold but you always can find yourself getting hot. A vest is perfect for milder winters but also when you plan on being active in the colder weather. They help provide air circulation if you are doing outdoor activities yet looking to stay warm. If you are running around in a coat it can tend to get hot because we produce our own body heat but if you wear a vest with a long sleeve you will feel warm & also less sweaty. HURRY! 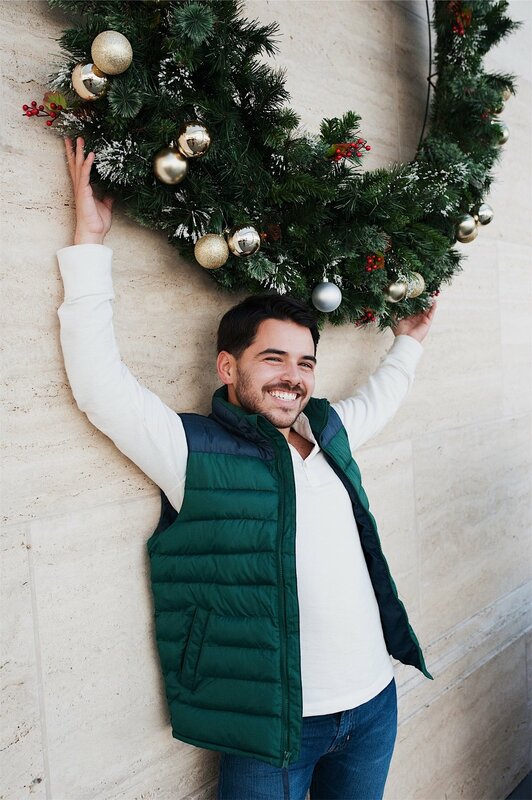 The vest in the picture is on sale at Old Navy. It's original price was $44.99 currently it's ONLY $25! I would grab it & other winter items during their sale! 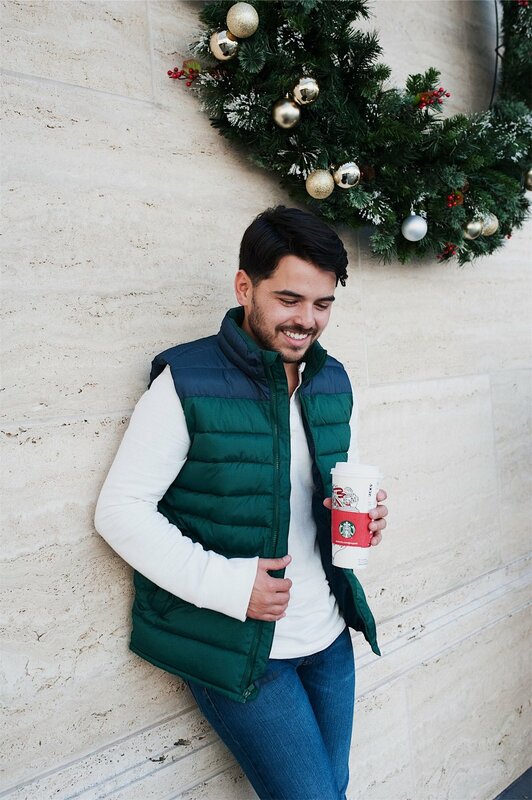 Make sure you inVEST in a VEST this Winter season! !